Don’t let a low ceiling stop you from adding fabulous lighting into your home! 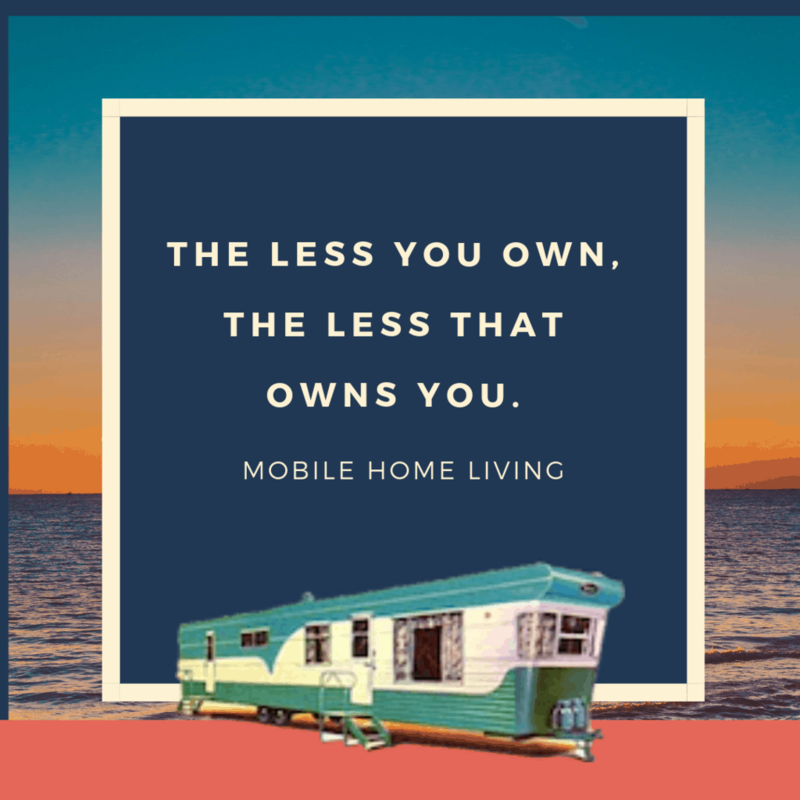 Most mobile homes have 7-foot ceilings. Even with vaulted ceilings in doublewides, you still usually only have a 9 ft ceiling at the highest point. Because of our lower ceilings in mobile homes, our options for decorative lighting can be a little limited. 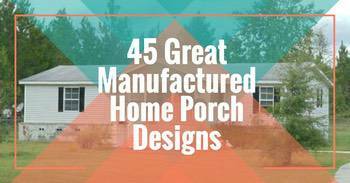 That’s why we’ve searched the web to find 15 stunning and affordable farmhouse style light fixtures for low ceilings along with a couple of ceiling fans. Wooden bead light fixture in our nursery. I personally dream of high ceilings with giant chandeliers everywhere! If it were up to me, I would even have a chandelier in my laundry room. Unfortunately, I don’t have high ceilings in my 1997 Clayton double wide and I have had to choose fixtures that work with my home and it’s 7.5 ft ceilings. Which is totally okay! I think we can all agree the giant farmhouse chandeliers used by Joanna Gaines on Fixer Upper are swoon-worthy. Chip and Joanna Gaines home. Sometimes it’s fun when things aren’t as ideal as we hope they would be. Real homes aren’t as “perfect” as the ones we see on Instagram. This forces us to get creative and think outside the box. Oftentimes when this happens, I end up extremely pleased with the outcome because it has a personal touch and isn’t exactly like anything I’ve seen on Instagram. When designing a room, we often want to combine a few different styles to represent us and our personal style. For me, I usually lean toward a little modern farmhouse with plenty of vintage elements (and a little eclectic cottage style too). Think about some words that describe your style and the style you want to represent in your home. DIY wire basket I’ve used as a light fixture in my hallway. Light fixtures can make a strong statement. Adding accessories and accent pieces can pull the look together perfectly. For example, in my dining room, I’ve gone with a simple, clean, modern farmhouse style pendant light. Then, I layered in some mismatched collections which provide that casual eclectic cottage vibe I also love. Dining room light from World Market. Still available and right at $100. Below is a basic fan from Home Depot that we painted black and changed the globes to a vintage type glass also found at home depot. Work with what you have! 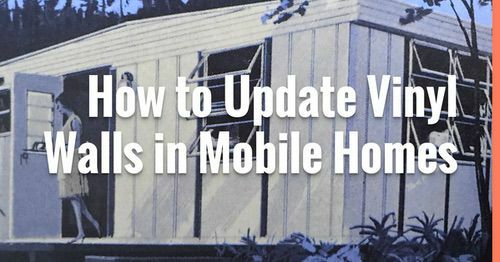 As you all know, mobile homes aren’t exactly known for their stunning light fixtures. They typically come with cheaper-than-builder-grade fixtures. Most that I’ve seen are gold, though I know the newer homes have more contemporary styles. Changing out these light fixtures is a super easy way to make a big impact on your home’s style. 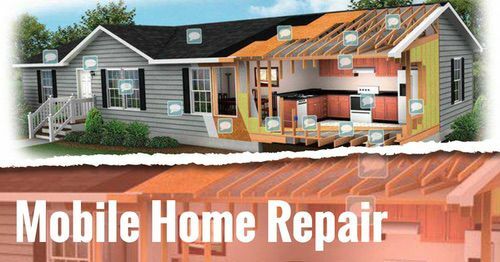 Learn how to replace your light fixture here. 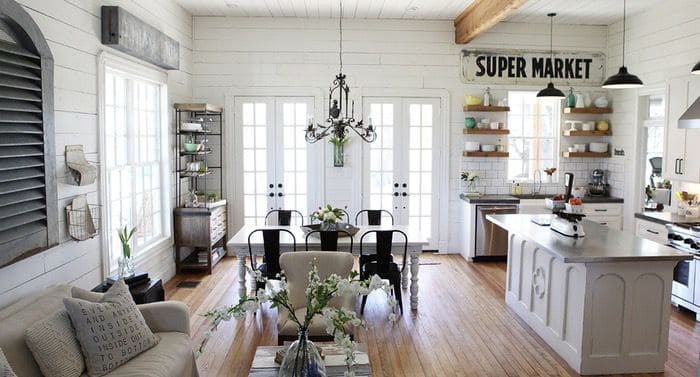 I’ve put together a list of some stunning farmhouse light fixtures for low ceilings. Most are semi-flush mounts along with a few small-ish chandeliers. The chandeliers can work over your dining table where you won’t need head clearance or in a living room with a vaulted ceiling. I’ve also included a couple lovely ceiling fans at the end. I originally didn’t plan to include fans in this list, but I came across these and just loved them! As you see above, I have a fan in my living room currently. For those of us living in the South, they are really nice to have. 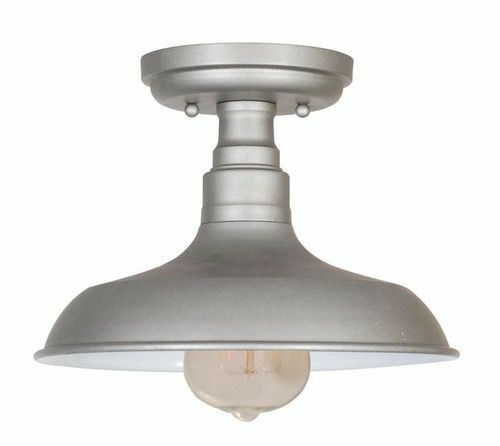 The Heritage 4 Light Convertible Mini Chandelier/Ceiling Mount fixture is from Livex Lighting Heritage. It’s available at Amazon for $149. This Westinghouse Scholar One-Light Indoor Semi-Flush Ceiling Fixture is available on Amazon for $24! This clear dome light creates a clean light that’s perfect for low ceilings. It’s available at World Market for $149. Design House Kimball 1 Light Industrial. (Also comes in bronze and antique white – which is my personal fave!). Available at Walmart for $32. This allen + roth Crossburg 10-in W Oil-Rubbed bronze Metal Semi-Flush Mount Light is available at Lowe’s for $99 here. This Quoizel Norfolk 11.87-in Oil rubbed bronze with a clear glass has a semi-flush mount is available at Amazon for $145. The Delon light by Laurel Foundry is available at Wayfair for $50 here. This cute semi-flush is a Trent Austin Design and is available at Wayfair for $27 here. This wood bead light is a perfect farmhouse light fixture for low ceilings (loooove this one! 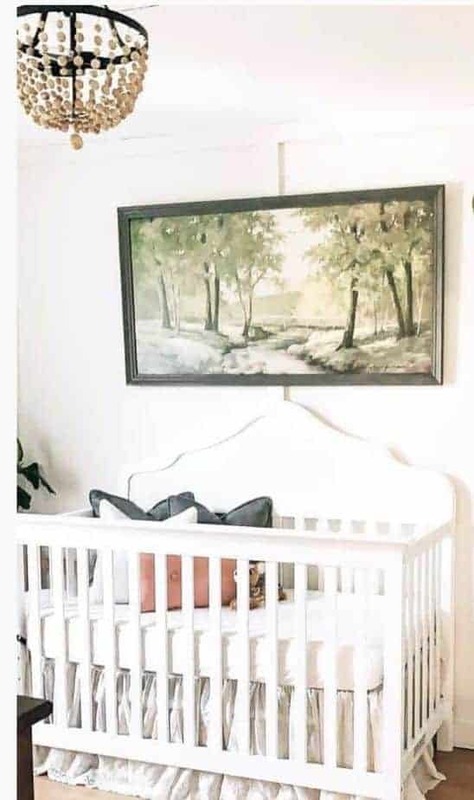 It’s very similar to the one I have in Lainey’s nursery.) You can find it at Wayfair for $133 here. At only 20″ tall, this wooden chandelier is perfect for your table, bathtub, or living rooms with a higher ceiling. The vintage imperfections of the wood make it perfect for the farmhouse style. You can find it at Walmart for $84. See ad below. This light works well for just about any style but especially the coastal cottage and farmhouse look. It’s not too bulky so it works well with low ceilings. You can buy it on Amazon for $129. This ceiling light is so simple but not boring. You can find it at Lampsplus.com for $105 here. This light is a bit more expensive than the others but it’s a perfect size for low ceilings and works great with farmhouse styles. You can find it at LampsPlus for $299 here. This fan is super affordable right under $100 and is perfect for that modern farmhouse style. You can find it at Home Depot for $96 here. LOVE this option as well. The 52” Pankey 5 Blade Ceiling Fan is available at Wayfair for $135 here. Of course, there are many more options out there. Just search for flush or semi-flush lighting on your favorite store’s site. Or search for “mini chandelier.” I tried to include affordable options. As for me, my style is ever evolving and I may not want to keep the same light forever so I don’t like to spend a fortune. Additionally, the company Schoolhouse Electric has some extraordinarily beautiful vintage style fixture but they are a little on the pricey side in my opinion so I haven’t made a purchase from them yet. Maybe for a birthday or anniversary gift from the husband? Another fun idea is to look for old wire baskets (like in my hallway) or old warehouse pendants at flea markets. See 63 Affordable DIY Lighting Projects here. The last thing I want to add is don’t be afraid to go bold with your light fixture! Throw all the rules out the window, with the exception of needing to be able to walk under the light or see each other across the table, of course! Keeping those things in mind, don’t be afraid of using an oversized, unique, or statement fixture where you can. Lighting is a great design element and an easy way to add high style to your mobile home even with low ceilings. 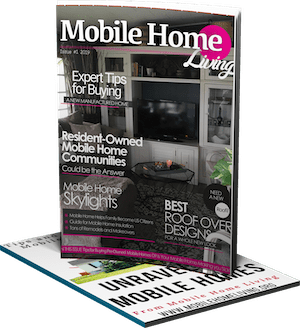 See our other favorite affordable decorating hacks for mobile homes. I hope you all like the light fixtures I selected. Please comment below to let me know your thoughts. Also, let me know if there are any specific decorating topics you would like me to cover and I will do my best to cover them soon. Read Ashley’s blog here and follow Ashley on Instagram here. 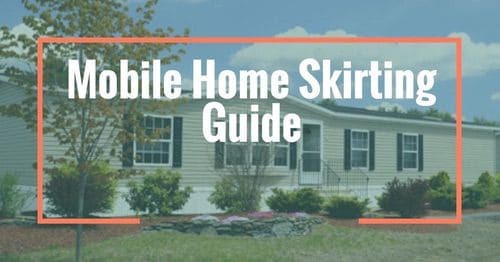 Ashley is a proud mobile home owner and blogger. She has a passion for affordable, attainable home decor and thrifting all the things. 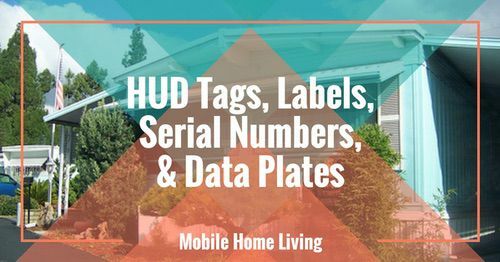 She loves sharing mobile home renovations, decor inspiration, and tips and tricks for thrifty home styling. Follow her on Instagram @laineydrewblog for modern farmhouse & cottage style ideas for your home.